Dark Matter Spiced Rum is a popular Rum available from Tesco Groceries in 70cl to buy online. Visit Tesco Groceries for the best price for 70cl of Dark Matter Spiced Rum or compare prices on our other Rum products. Colour: Ruby/Mahogany Nose: Ginger cake and allspice Palate: Powerful and laminar smooth, it balances perfectly between intense ginger, pepper spiciness and warm, sweet biscuit. Finish: Feisty, energetic and glowing. 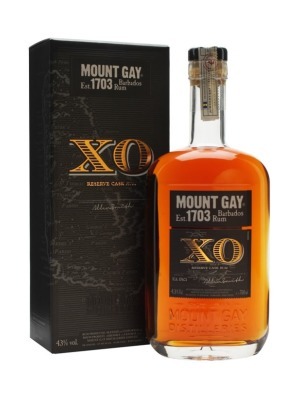 From the first and only rum distillery in Scotland. The brainchild of Banchory brothers, Jim and John Ewan who were, 'Driven by science, knowledge and imagination, we obsessively pursue flavour through systematic study, observation and experiment'. The taste equivalent of warping into a liquid black hole but without every atom in your body being crushed to an infinitely small point. 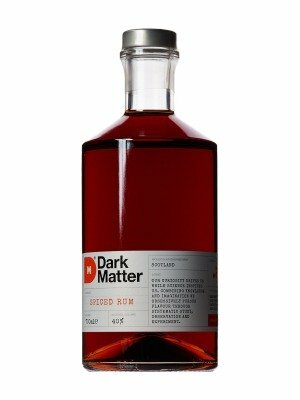 Where to buy Dark Matter Spiced Rum ? Dark Matter Spiced Rum Supermarkets & Stockists. 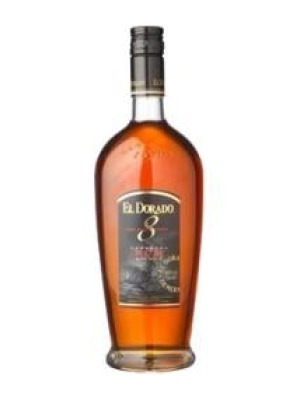 You can buy Dark Matter Spiced Rum online in most retailers and find it in the Rum aisle in supermarkets but we found the best deals online for Dark Matter Spiced Rum in Tesco Groceries, Amazon.co.uk, TheDrinkShop, 31dover.com, DrinkSupermarket.com, and others. Compare the current price of Dark Matter Spiced Rum in 70cl size in the table of offers below. Simply click on the button to order Dark Matter Spiced Rum online now.